Home » Soccer » After losing at Barcelona, who stays and who goes at Man United? After losing at Barcelona, who stays and who goes at Man United? 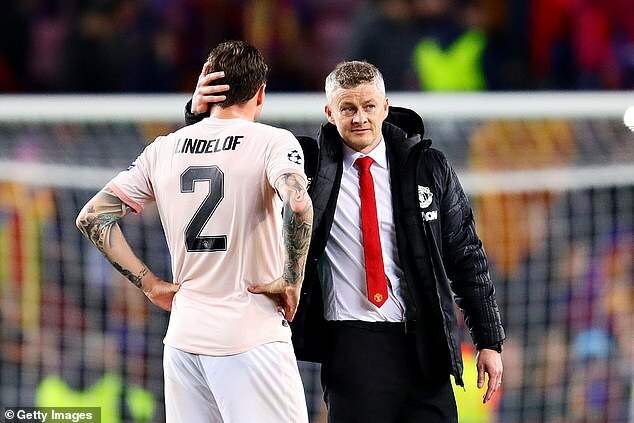 Ole Gunnar Solskjaer plots summer overhaul at Manchester United after Champions League exit to Barcelona – but who will remain at Old Trafford for the start of next season? 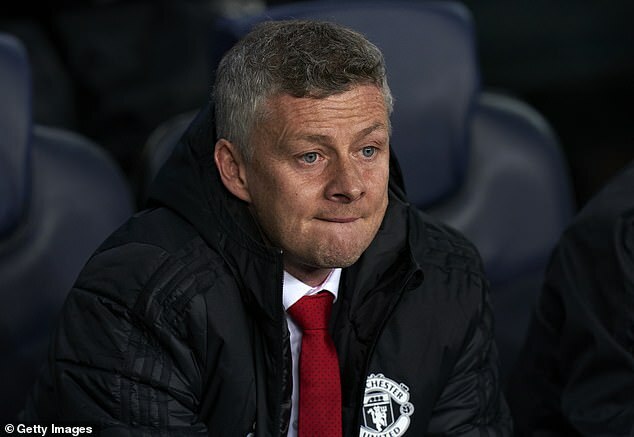 A 4-0 aggregate defeat to Barcelona in the Champions League exposed the gap Ole Gunnar Solskjaer must bridge to get Manchester United competing again. There are a number of players with contracts running down and others who are not justifying their selections, leaving the Norwegian with decisions to make ahead of a crucial summer transfer window. So who will still be a Manchester United player at the start of next season? Sportsmail assesses every member of the Reds’ squad. The Spanish goalkeeper is rightly considered one of the best in the world in his position. A rare error against Barcelona aside, he has been sensational for United in recent seasons. His contract is running down and given he has not yet agreed a new deal, the club need to convince him or cash in before he winds it down to leave on a free. The Argentine is one of the strongest No 2 stoppers in the league and appears content with life in Manchester. He would make a reliable No 1 if De Gea does make a switch to Real Madrid in the summer. United’s third goalkeeper is unlikely to be knocking on the door of boss Ole Gunnar Solskjaer asking for more minutes. With two young goalkeepers out on loan the decision needs to be made whether the 36-year-old is surplus to requirements. The Swedish international struggled initially having joined the club from Benfica but has now become the first choice centre back option. Of all the defenders United could look to move on, Lindelof will not be the one they boot towards the exit. Bailly started impressively when he joined from Villarreal but has struggled of late with both injury and form. The Ivorian was Jose Mourinho’s first signing but looks a shadow of the player that dominated those early matches. Serious work to do if he is to establish himself in the side once more. Being turned inside out by Lionel Messi is nothing to be ashamed of but Phil Jones’ time at the highest level must be under serious scrutiny. Viewed as the ‘next Duncan Edwards’ when Sir Alex Ferguson snatched him from Blackburn Rovers, it simply has not worked out for the England international. One of the most improved defenders at the club in recent years, Smalling, much like Lindelof, is under no immediate danger of being moved on. Under contract until 2022 after netting an extension in December, can rest easy with other team-mates more at risk. 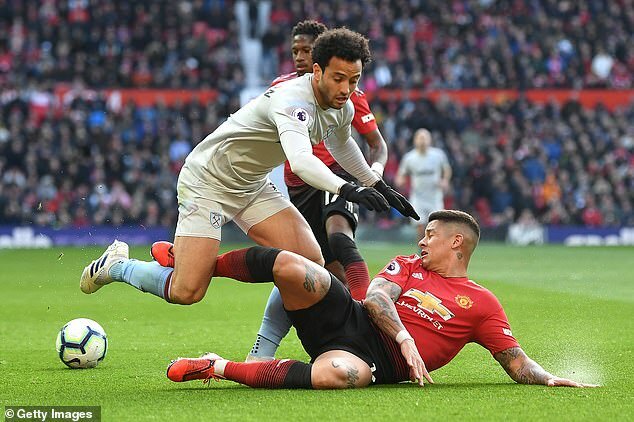 It is no secret that United need to move on one of the five centre backs currently at the club and Marcos Rojo seems to be front of that queue. 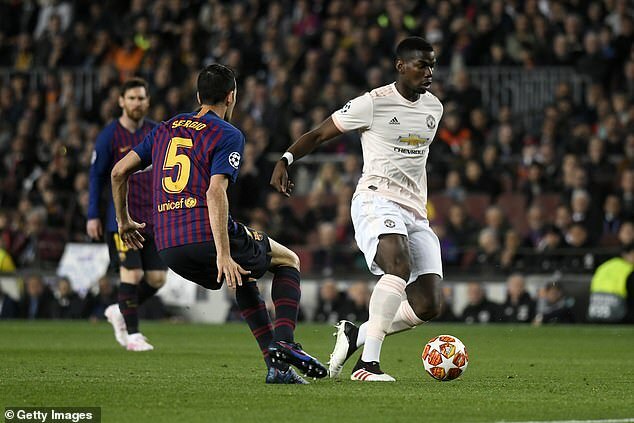 The Argentine told MUTV that he has been told he is in Solskjaer’s plans but with the area in need of strengthening, his lack of minutes – largely due to injury – could prove costly. It is not Ashley Young’s fault that United’s poor recruitment has seen him become a mainstay at full-back having started his career as a winger. He lacks the pace to dominate at Champions League level and United can no longer afford to lean on Young. Having signed a new one-year deal in February, is likely being kept on as a valuable squad player and influence in the dressing room for the younger players. The Portuguese player is just 20 but has already shown glimpses of his potential – particularly in Europe. Impressive in the 1-0 first leg defeat to Barcelona, he is the long-term option at right back and could make the position his own next season if the club fail to land Crystal Palace’s Aaron Wan-Bissaka. Jose Mourinho’s departure breathed new life into Luke Shaw’s Manchester United career and fans have begun to see the player they thought they had signed back in 2014. He was the club’s Player of the Month for March and is the undisputed first choice at left back. But the club need to bring in another left back to give the former Southampton player competition for places. This has been confirmed by Solskjaer. The Ecuadorian has been colossal for United over the years but he is 33 now and with Dalot adapted to life in England, he has effectively been replaced by a younger model. His contract expires in the summer and so it is an easy decision for United to pass up on negotiations for a new deal. You have to feel sorry for Matteo Darmian that he has not been allowed to leave prior to this summer. The Italian defender has plenty of interest in Serie A and given he is a free agent at the end of next season, this summer could be United’s last chance to generate some funds from any sale. The Frenchman is a bulldozing, goal-scoring central midfielder and the club cannot afford to lose his athleticism and goals if they want to progress. In the eyes of some supporters, captain is a captain contender once Valencia departs and Young’s role in the side is reduced. Interest from Real Madrid is unlikely to disappear but United must do everything to convince the World Cup winner he can win trophies in Manchester. With his contract up at the end of the season, now is the time for United to let Ander Herrera depart. His wage demands are extortionate for a player who is not a regular starter and the emergence of Scott McTominay means United do not have to be held to ransom by the Spaniard. A great servant for the club but another who should be allowed to leave when his contract expires in the summer. The 30-year-old will not find himself short of options for a return to Spain but United need to free up spots in attacking midfield if they are to pursue the likes of Joao Felix or Paulo Dybala. 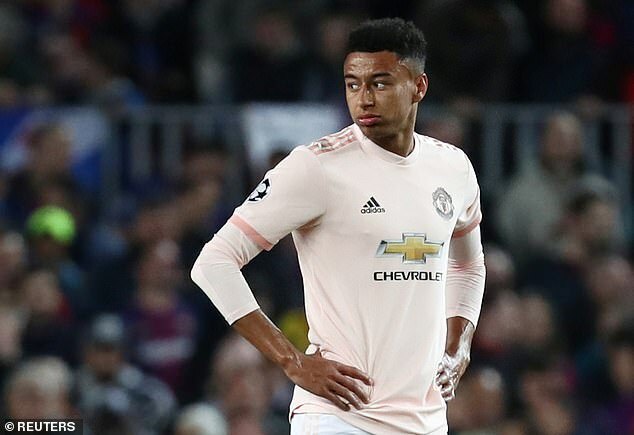 England international Jesse Lingard has thrived since Solskjaer arrived and is a character in the dressing room. Comes alive on the big occasions and has a key role to play moving forward. Loan moves were meant to give Andreas Pereira the experience he needed to hit the ground running at United. One year left on his contract leaves little time for him to earn himself a new one. He could be one of the beneficiaries from Solskjaer’s desire to build a youthful squad to grow in the coming years. As far as debut seasons in England go, Fred’s can be filed under ‘One to Forget’ as the Brazilian has found life difficult. 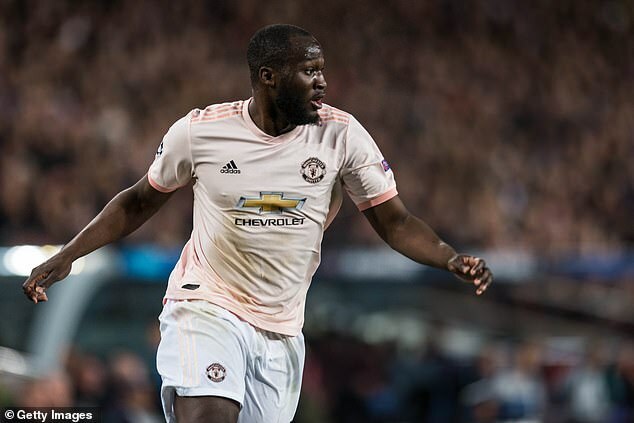 Stolen from under the noses of rivals Manchester City for £52m, United need to be patient with a player that was magnificent in the away victory over PSG recently. 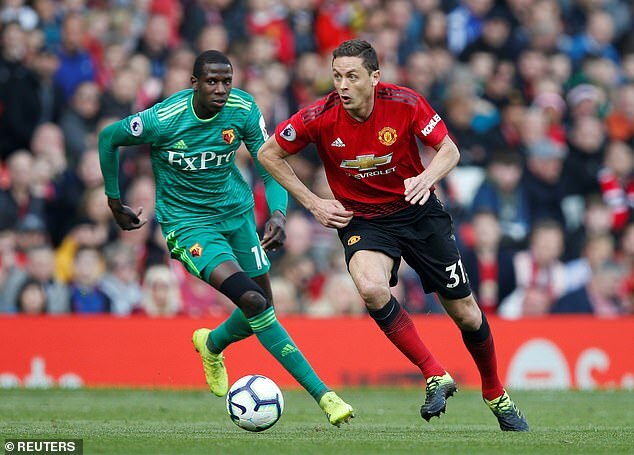 A year left on his contract and it remains unclear if Nemanja Matic is the long-term answer in Solskjaer’s side in defensive midfield. Links to West Ham’s Declan Rice suggest the club could be planning to revolutionise the current side with youth. A revelation from the club’s academy, Scott McTominay looks to be growing in a Manchester United shirt. Magnificent in the first leg against Barcelona, the Scotland international’s place in the squad is under no threat whatsoever. His £500,000-a-week wages have caused havoc with negotiations ever since with the likes of De Gea and Herrera wanted parity with the under-performing Chilean. He signed a four-and-a-half-year deal last January and if United cannot find a buyer, they could be best served building a side towards his strengths in a bid to see the form he produced at Arsenal. Another who divides opinion, only unlike Sanchez, Lukaku has had the minutes to make his case. The £75m striker is a physical presence and that separates him from the rest of United’s pace-first attack. His hold-up play could be the reason Solskjaer sticks with him. Getting the Wythenshawe striker tied down to a new deal should be top of the priority list behind the scenes at United right now. 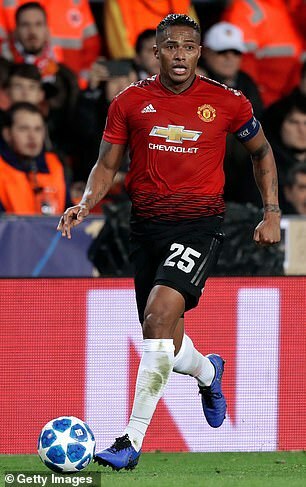 He is growing in the United shirt and his penalty away against PSG shows he now feels he belongs on the biggest stages. Signed a new deal in January to keep him at Old Trafford until 2024, United secured one of their best assets. Looks a totally different player to the one that became an outcast under Jose Mourinho. Has struggled to announce himself in the Premier League, albeit in a struggling Fulham side that has already been relegated. 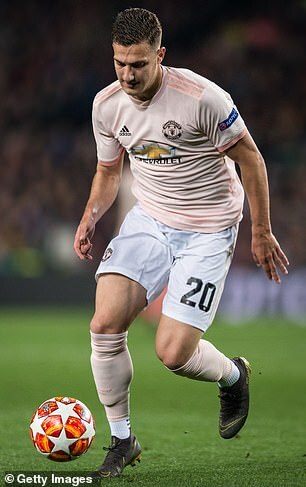 With Diogo Dalot a firm choice at right-back and the club looking at options such as Wan-Bissaka, the Dutchman looks free to find another club. Currently at Aston Villa, United are said to be impressed with his development in the Midlands and could yet sanction another loan move for him. Tuanzebe is considered a long-term United player at centre back and is unlikely to be sold permanently. Now 22, Joel Pereira may begin to feel the time is now to fight for his place at United ahead of 2019-20. 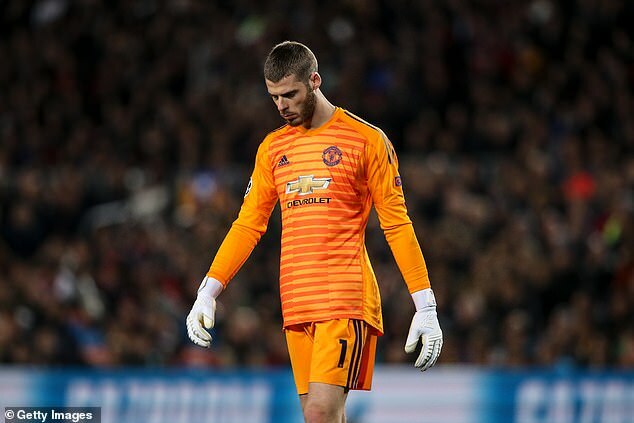 The uncertainty over the future of De Gea could see a reshuffle in the goalkeeping ranks and Pereira will want to make sure he isn’t left behind. Impressed at promotion-chasing Sheffield United, there is a growing sense that Dean Henderson can make an impact whenever he is brought back into the fold at Old Trafford and be the eventual successor to De Gea. He has the most clean sheets in the Championship, has gained plenty of plaudits for his shot-stopping and his experience in a side pushing for promotion is a real boost to his development.